EDIT: Giveaway is officially over. Congratulations to Eugenie Wu for submitting the randomly-chosen 634th entry. I've had enough of the October rain, but at least it grew some magnificent mushrooms. If you're lucky, a ceramic mushroom could pop up in your home for free. 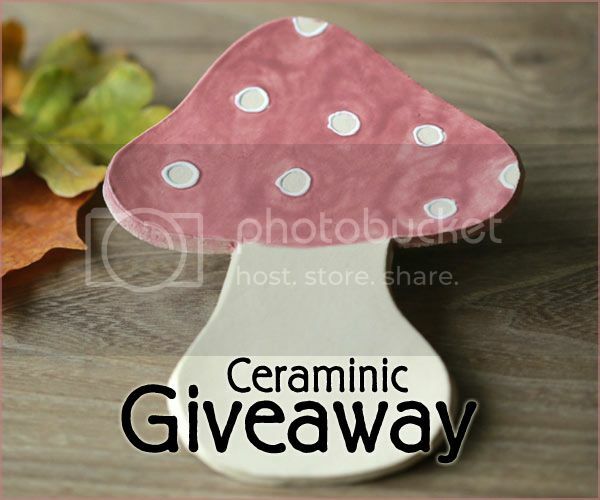 Ildi of Ceraminic is giving away a $25 gift card to her pottery shop to one winner. The adorable spoon rest above is just one of dozens of decorative plates available. She sculpts them in a variety of cute shapes, including fish, flowers and fruits. You may remember Ildi from the jewelry giveaway I hosted for her other shop, Lemone Rouge, which features just her shiny stud earrings. If you had a hard time picking your favorite handmade piece then, just wait until you see her ceramic rings and necklaces! Not to mention her whimsical ornaments that can brighten your walls year-round or deck the halls for holidays. Use the Rafflecopter below to enter to win gift card sweepstakes before 11:59pm EST on November 15, 2013. Be sure to leave the mandatory comment on the blog post with the same name you use to fill out the Rafflecopter - all entries by winner must be easily verified or a new winner will be chosen. Not including usernames when asked will also get you disqualified. There are a lot of amazing pieces, but I had to go with the cat plate with the brown eye patch. I love the Polka Dots ceramic Ring Dish! I like Little Gingerbread Men Ceramic Ornaments. My favorite item is the Rustic White Ceramic Dish Red Lace Flower Plate Ring Holder from the site. The Owl Ornament Teal Ceramic Eco Friendly Pottery Aqua and Green is very cute. I like the ceramic cats dishes in all the colors. Also like the Angel dish too. Because I love lace like textures. I just want to plop my rings and jewelry on top! I like the Lace Ceramic Plate Ombre Blue Pottery Flower Dish. I love the Black Cat Halloween Ceramic Plate Minimalist Pottery Dish Spoon Rest. My black cat is almost 19 years old so I will soon need a memory of her. I like the Lace Ceramic Plate Ombre Blue Pottery Flower Dish! I love the Dala horse ornaments! I love these cute pink decorations! I love the Lace Ceramic Flower Plate Purple Ring Holder. Gorgeous. The Ceramic Owl Ornament, Yellow Red is just adorable!! I love and hearted Ceramic Sunflower Wall Decoration Yellow Pottery Ornament Brown Dots (oksana2372 on Etsy)! My mother would give her best friends kids an ornament every year and now they are grown with kids. So I would give them the Ceramic Ornament Ginger Man and Heart Caramel White Dots Decoration to keep the tradition going. I really like the Christmas Ceramic Angel https://www.etsy.com/ca/listing/103919535/christmas-ceramic-angel-caramel-white?ref=shop_home_active Thanks for the great giveaway opportunity. Keep up the terrific blogging. The mint green ceramic dish is my favorite! beautiful! I really like the gingerbread man! I love the black cat spoon dish! Thnak you for this awesome giveaway! Very Beautiful! I love the Red Ceramic Christmas Ornaments - Lace ceramic scallop gift set! I love the ceramic owl ornaments! This is such an awesome giveaway. It is really adorable. Oh! How I wish I will be the winner. I love the mint ceramic Christmas trees. I love the caramel hearts. They are a variation of the traditional Scandinavian Horse. Both my husband and I have strong Swedish roots (and memories from a join extended family reunion we celebrated in Stockholm and all over the country the week of the Summer Solstice (all around amazing!) back in the late 1990's. Oh and since we also both a Black/White/Tuxedo Cat and an all White Cat - so I also love the ceramic Cat Face plates/ decorations. I love the Ceramic Sunflower Wall Decoration Yellow Pottery Ornament Brown Dots, such a cute design. I love the Party Ceramic Dish Ring! The rustic white dish matches my kitchen perfectly. I like the inspirational quote ceramic plate! I like the ceramic bird dish in mint. Frog ceramic dish is for me. My favorite item is the Rustic Butterfly Ceramic Plate, White Dish with Red Butterfly, Plate with Romantic Details - so pretty! I love the mint Christmas tree ornaments. I like the Ceramic Red Hearts Ornaments. I like the Snowflake Pottery Lace Decoration White Blue Ceramic Ornament Set of 3. I love the Mint Ceramic Christmas Tree Ornament. These are really cute! I love the ceramic pear plate! My favourite item is the Lace Ceramic Flower Plate Purple Ring Holder Oval Shape White Pottery Dish Ring Holder. I like the Ceramic Dish Bird Mint Plate Jewelry Dish Hummingbird Ring Holder Home Decoration Pottery. I love the Ceramic Earrings, White Studs with Pink Flowers. I love the Ceramic Orange Flower Ornaments. 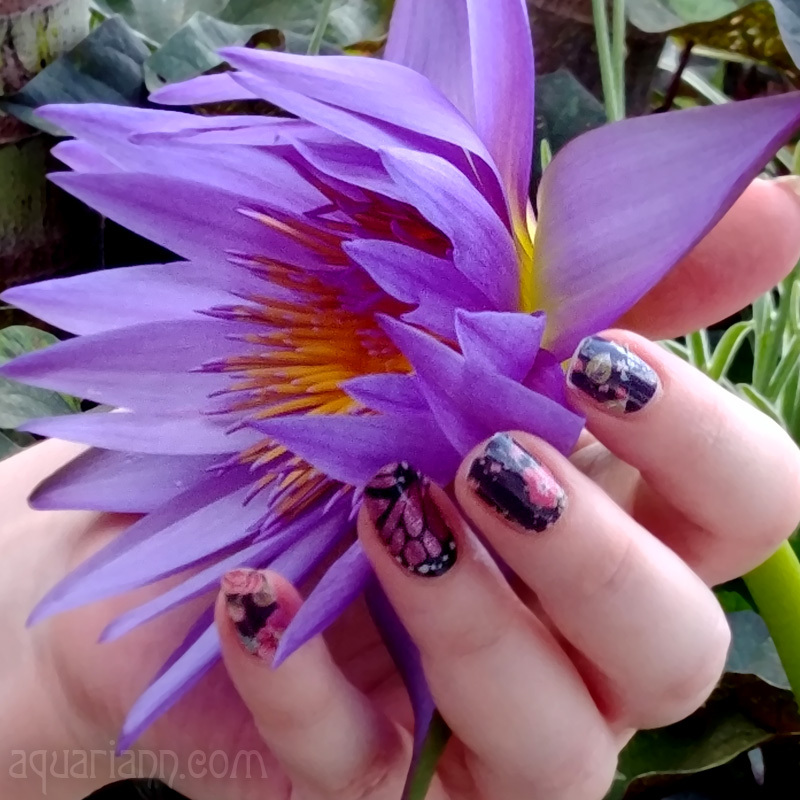 The colour is so deep! So many wonderful things - I really like the warmth of the 3 Ceramic Caramel Hearts. All of your ceramic mushrooms are adorable and I am in love with each one! I mainly favorite your "Ceramic Mushroom Plate Pink and White Dots Dish Mauve Pottery Spoon Rest Woodland Kitchen Decoration". 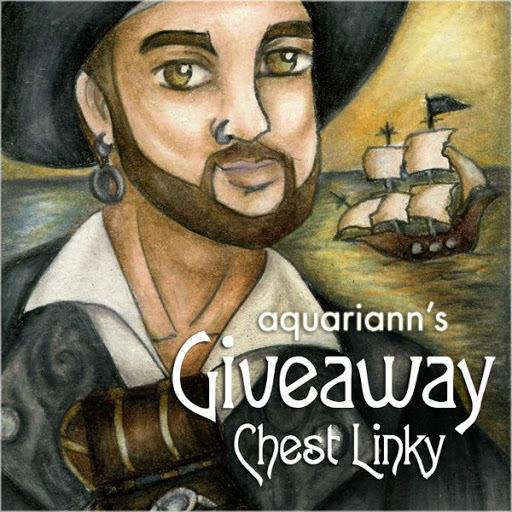 <3 Thank you so much for holding such a generous giveaway! I am in love with the Rustic White Ceramic Dish! i like the Red Ceramic Christmas Ornaments Lace Ceramic Winter Home Decoration Gift Set of 3. Christmas Ceramic Ornaments Caramel Star, Flower, Gingerbread Man, Tree. Such cute ornaments, and won't be eaten by humans or critters of any kind.